BP-828 : 7.4 volt 3400mAh Li-ION battery for Canon VIXIA, iVIS,and LEGRIA models. 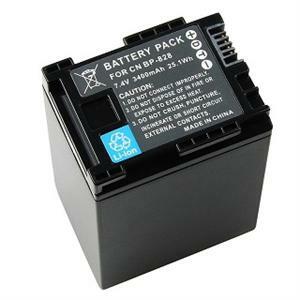 Replaces original BP-820, BP-827, BP-828. 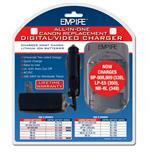 Re-charges with the stock Canon chargers, or with our DVU-CAN R1 AC-DC Charger system.